Meyer Says Some Positions Are "Wide Open"
Ohio State football coach Urban Meyer says this season's team has the strongest group of leaders of his tenure in Columbus. 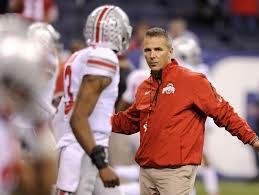 Now in his sixth year at OSU, Meyer's squad returns 24 juniors and 16 seniors, including quarterback J.T. Barrett. The team also expects big things from four All-America freshmen from a year ago: left guard Michael Jordan, running back Mike Weber, defensive end Nick Bosa and defensive tackle Dre'Mont Jones. 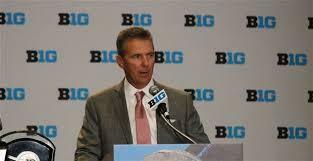 Speaking at the Big Ten Media Days in Chicago, Meyer noted a few positions that are still competitive. 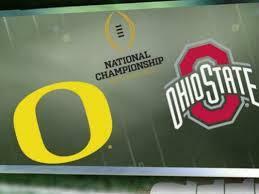 The Buckeyes begin practice on Thursday. Ohio State lost out on a highly-rated defensive back to Florida State, otherwise a recruiting class that came into Tuesday's signing day figuring to be one of the best in the country ended it as just that. 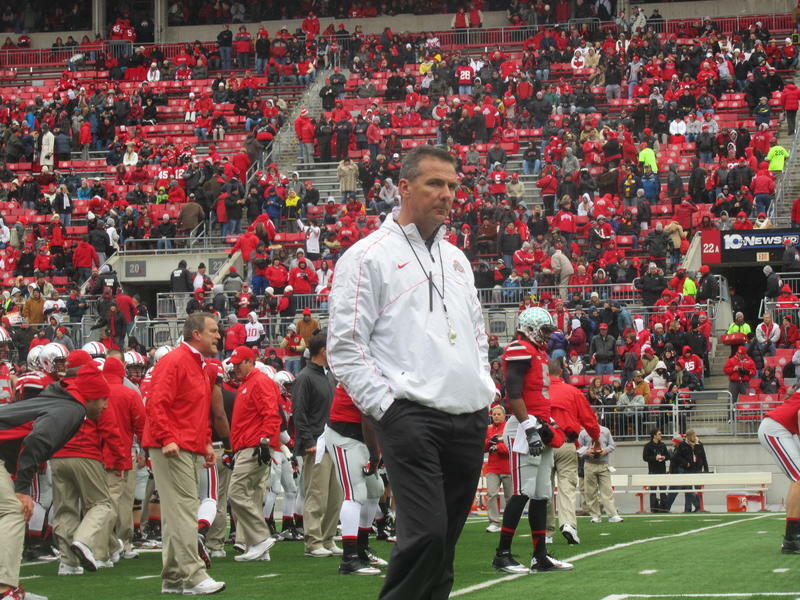 Ohio State football coach Urban Meyer met with the media this week to reflect on the 2015 season and the departure of so many players for the NFL. 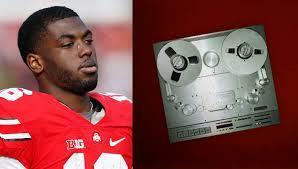 A court date has been set for Ohio State quarterback J.T. Barrett following his citation for operating a vehicle under the influence. Columbus and Ohio State University police used tear gas to break up a crowd of thousands of people along North High Street in the OSU campus area early this morning after the football Buckeyes beat Oregon 42-20 to win the national championship. 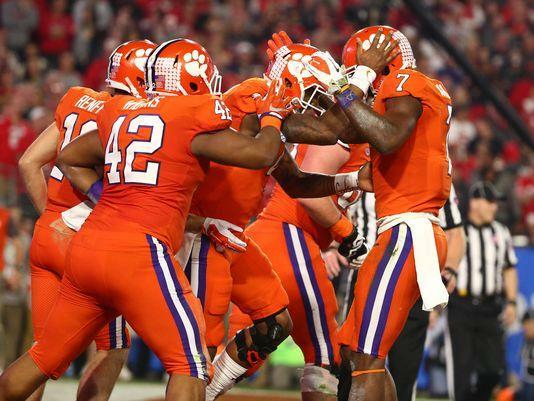 The Tigers' defense didn't budge Saturday night as Clemson crushed Ohio State, 31-0, in the college football championship semifinals at the Fiesta Bowl in Arizona. Video from a Columbus police officer's dashboard cruiser camera captured during Ohio State quarterback J.T. Barrett's drunk-driving citation shows him denying he had anything to drink before he fails field sobriety and breathalyzer tests. 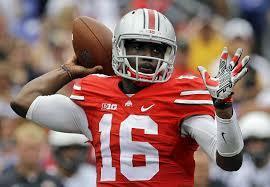 A Franklin County judge today suspended the driver's license of Ohio State quarterback J.T. Barrett for six months following his OVI citation. 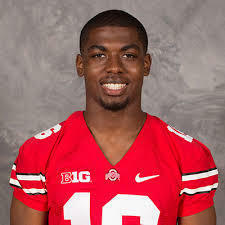 A Columbus police report says injured Ohio State quarterback J.T. Barrett and his pregnant ex-girlfriend made 911 calls on Tuesday morning alleging each attacked the other.